Here at Chip tuners we use the latest ECU remapping Chip tuning technology available. 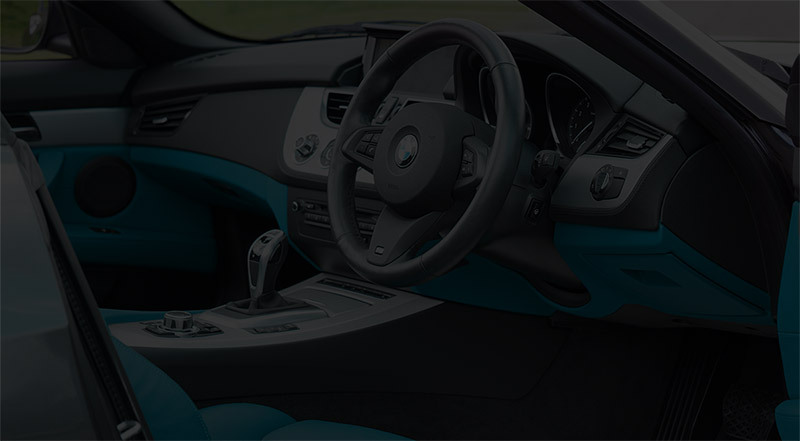 We copy information about your vehicle from it’s ECU using dedicated hardware, then program the files back into your vehicles ECU, your car is tuned. It sounds simple, and it is. (but only if you have 30 years combined experience in developing real-time software and mechanical engineering in the aviation industry). 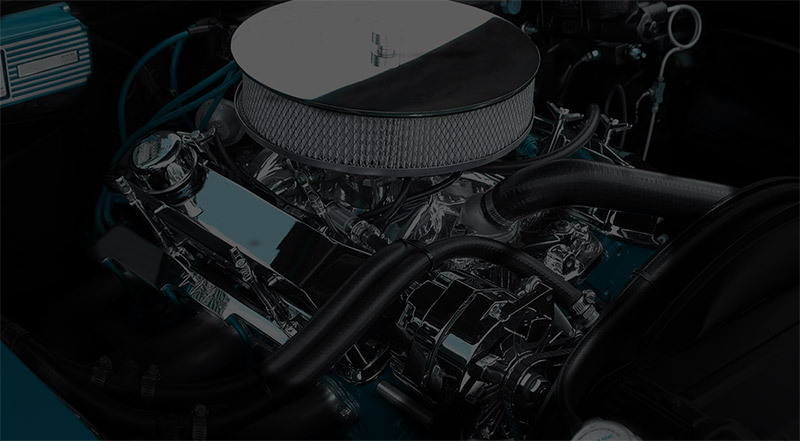 ECU Remapping/Chip tuning as it’s known, enables engineers (not mechanics) to tune all aspects of your vehicles performance and engine management without getting their hands dirty. You can expect to get an instant increase in overall performance by up to 40% (depending on the make and model of your vehicle). Chip Tuners strive to achieve best gains in torque, performance and fuel economy. Nearly every vehicle has it’s little annoyances. Some have flat-spots in power, torque and acceleration, some run out of power above a certain number of revs. 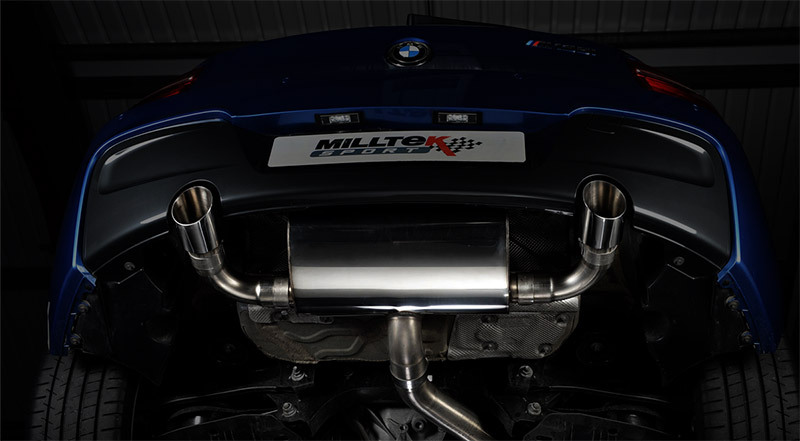 Chiptuners Automotive after years of tuning and modification experience since 2003, we have launched our custom exhaust building service with EuroSport We are a personal company who wants the best for our customers. We have a rolling road 1200 hp and full custom build exhaust service with full workshop facilities. We specialize in Mercedes AMG BMW M series Porsche Turbo Audi RS Models. We have full dealer (Mercedes Star BMW ISTA Durametric Porsche) equipment for repair and installation we carry out custom builds every week. We have been running for 15 years and have experience in turbo and supercharger upgrades we would like to offer our customers Eurosport tuning upgrades. We are a professional company UK registered with many years of experience who pride in German car tuning and maintenance. We like to push the boundaries of German car tuning which is our passion. ECU-Remap-Tuning/Chip tuning Diesel Tuning and diesel remapping via developed Software Inc Rolling Road Tested Software. Eco Remapping 10 mpg+ extra save around 60-80 miles a tank!